Tie-down cargo. Bundle up piles of wood or other materials. Solve emergency problems in the field. 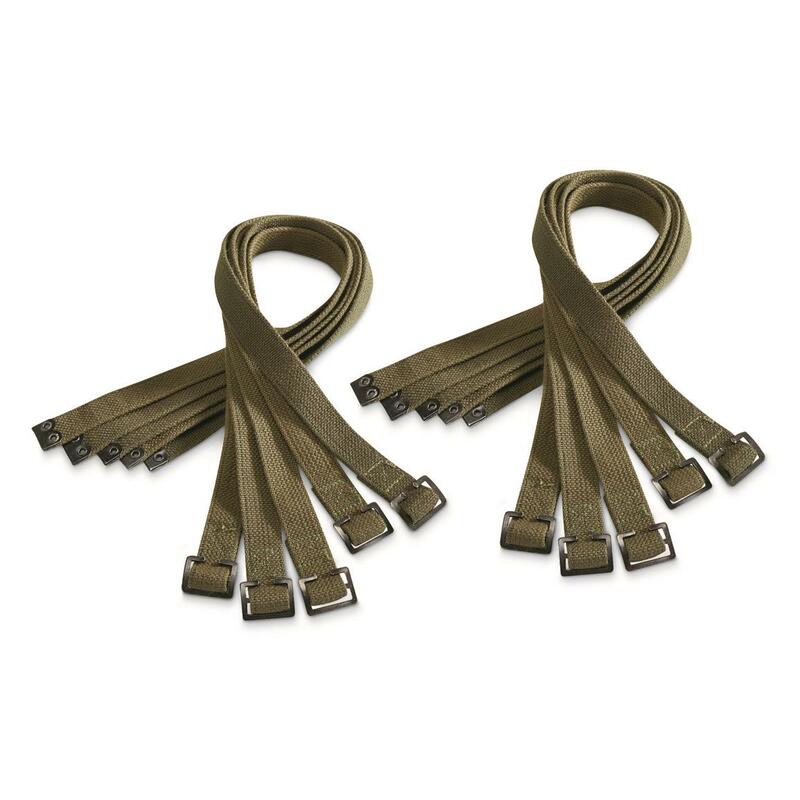 There's plenty of uses for these Dutch Military Straps, which is why they come in this massive 10 pack. 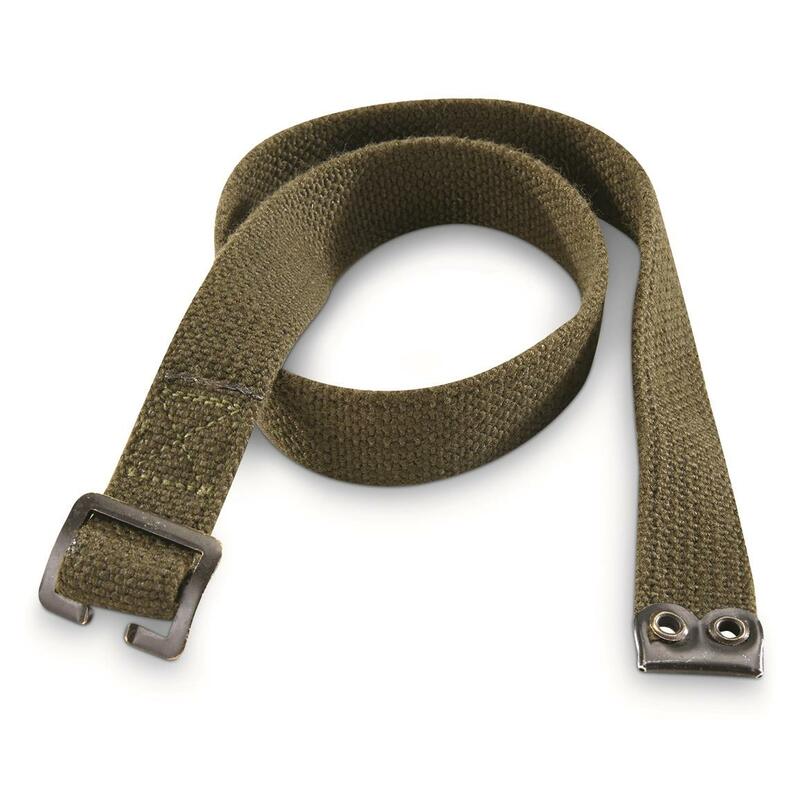 Each is 24" long with a sure-grip metal buckle. Pre-tested by Dutch troops, with plenty of life left for the adventure ahead.